This funny, ironic, floral rainbow shirt makes a great gift for the nihilist or existentialist in your life. 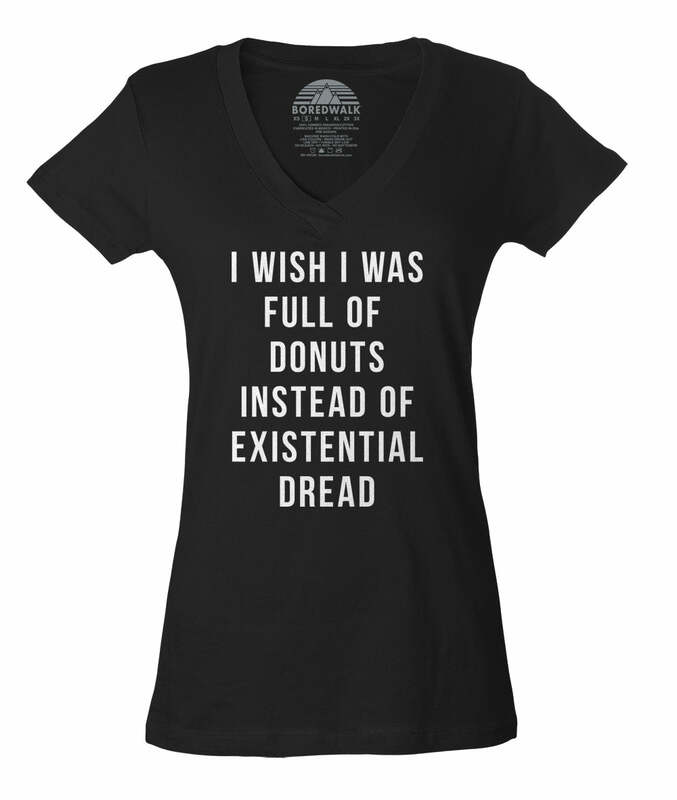 Loaded with 1970s inspired retro aesthetic, pessimism and existential dread, our cynical nihilism shirt is perfect for showing off your angst in style. 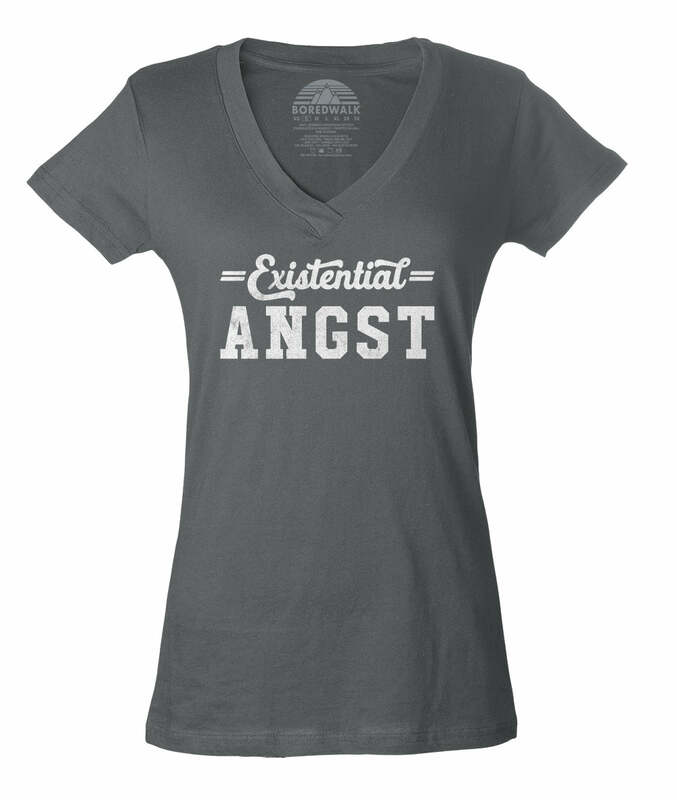 If you love philosophy, existentialism, or pessimist humor this funny sarcastic shirt is a must-have for your shirt collection. Fantastic! Better quality than I expected, including seam stays to keep it from stretching out. Love it! The shirt was exactly what I wanted and expected. What surprised me was how fast the shipping was. Awesome experience! So many compliments on this shirt! I ordered a size bigger than normal and it fits great! 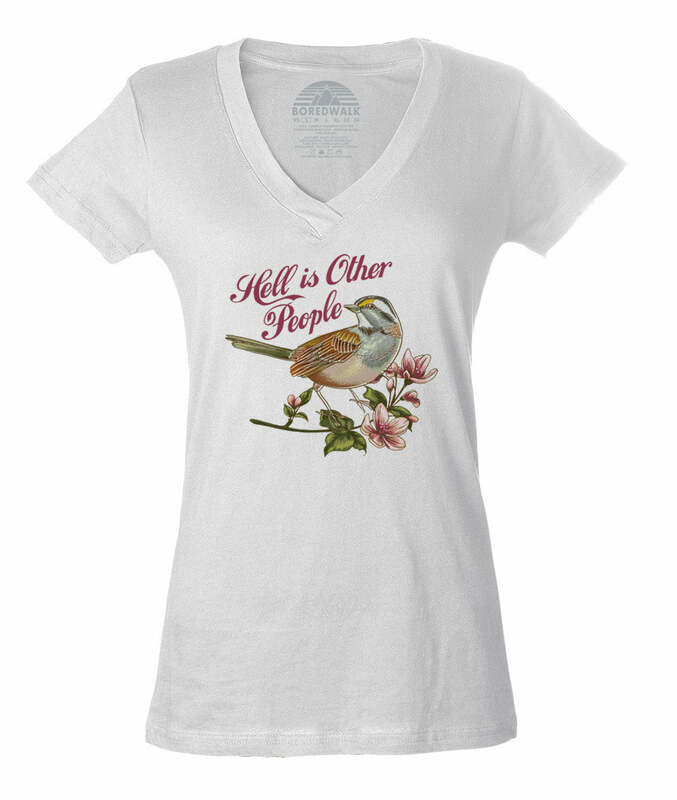 No hassle ordering, and fast shipping. Definitely recommend. Boredwalk delivers a great product. I get tons of compliments on this shirt! And the dreamy graphics with the existential message suit my personality to a T (shirt). 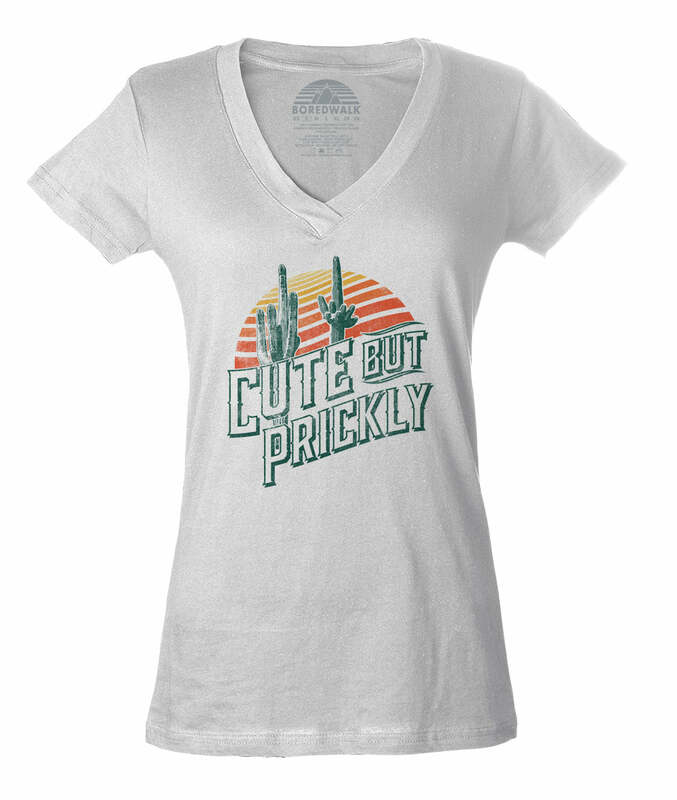 Nice and comfortable, sizing is generous. I love it!